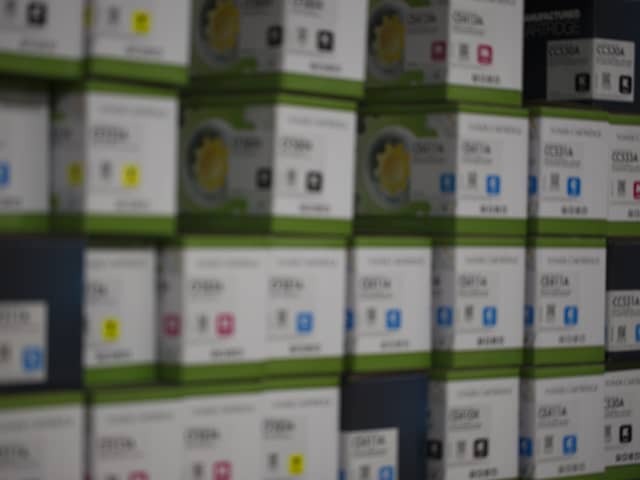 Ready to partner with the most reliable cartridge supplier in the industry? Fill out the fields below, and a representative in your area will contact you. Looking for a corporate office? It's OK for Static Control to send me emails from time to time.